Episode 3: Restaurant too dark? You could soon control the lights with your phone. This week’s podcast we hit on my favorite topic. Lighting! First we start off in the home with Kevin Tofel and I discussing how I’m using the Amazon Echo to control my Hue lights and a WeMo connected lamp via the Amazon Echo. Then we chat with my guest this week, Willem Smitt, the vice president of marketing at Soraa, a lighting company whose customers include a variety of big name commercial clients. Soraa is pioneering the launch of Bluetooth connected lights, that launched on Tuesday via a partnership with Polish startup Seed Labs. 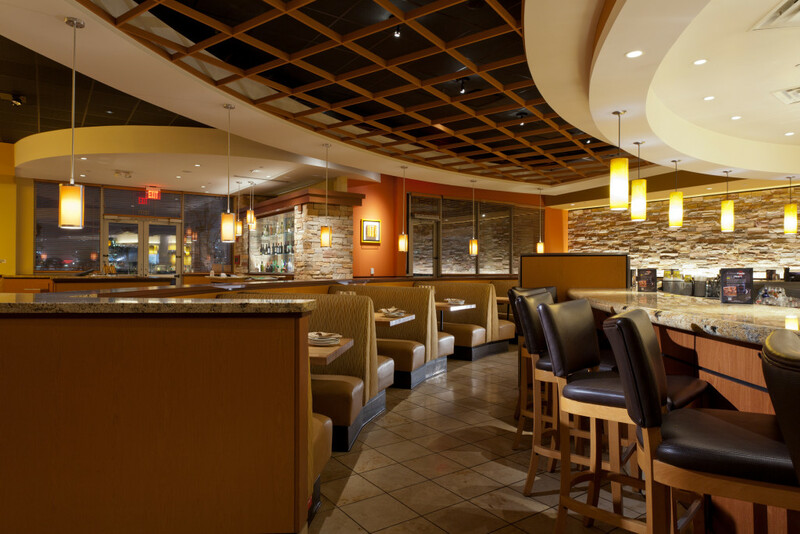 A California Pizza Kitchen featuring Soraa lights. The ability to control your lights via your phone could offer consumers new opportunities in restaurants other commercial settings, but it also changes the nature of the services businesses can offer. Lights can store beacons or other sensors, so can become homes for sophisticated customer-information gathering tools and personalizations experiences. We discuss this on the show. So tune in to hear about the future of lighting, the Apple watch, a bit about June plans for HomeKit and the Apple TV and more. Did Kevin score an Apple watch or not? Amazon Echo gets an upgrade that lets you control your Hue and WeMo devices. Find out how it works. How long until all of our lighting is connected? 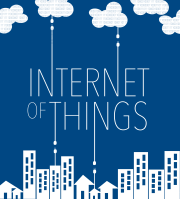 What else can you put in a connected light bulb and what does that mean for businesses? Posted on April 15, 2015 February 12, 2018 Categories smart homeTags Amazon, Apple, Seed Labs, Soraa, WeMo1 Comment on Episode 3: Restaurant too dark? You could soon control the lights with your phone.